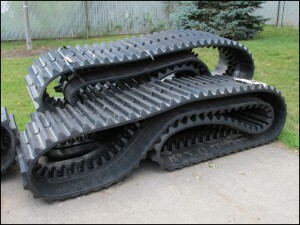 Can’t find Morooka Parts? 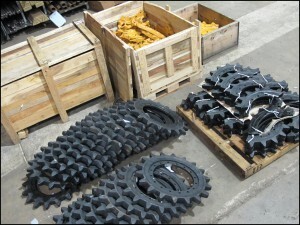 Rig Source continues to expand it’s full line of hard to find after market crawler carrier parts and tracks for sale. 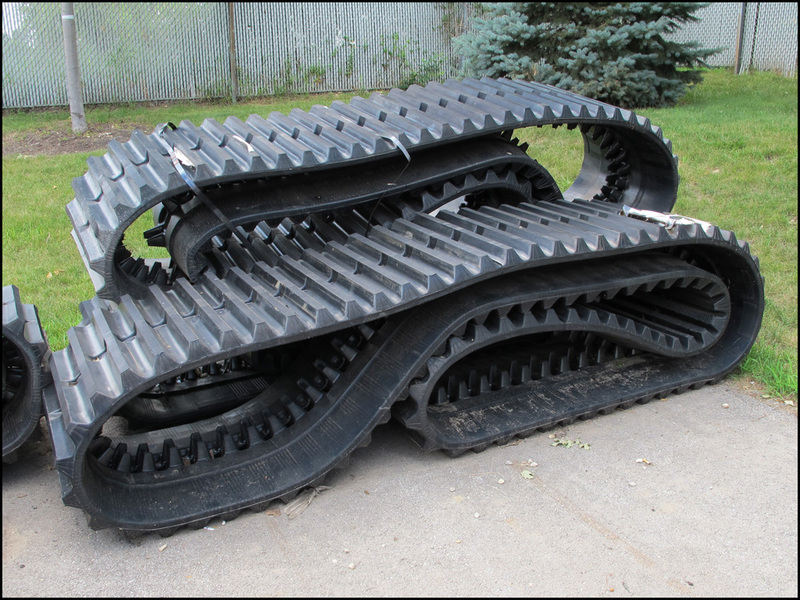 Morooka and IHI Crawler Carrier Tracks: Rig Source stocks Morooka (MST-800VD / MST-1500VD / MST-2200VD) and IHI (IC-45 / IC-50 / IC-70 / IC-75 / IC-100) replacement crawler carrier tracks. 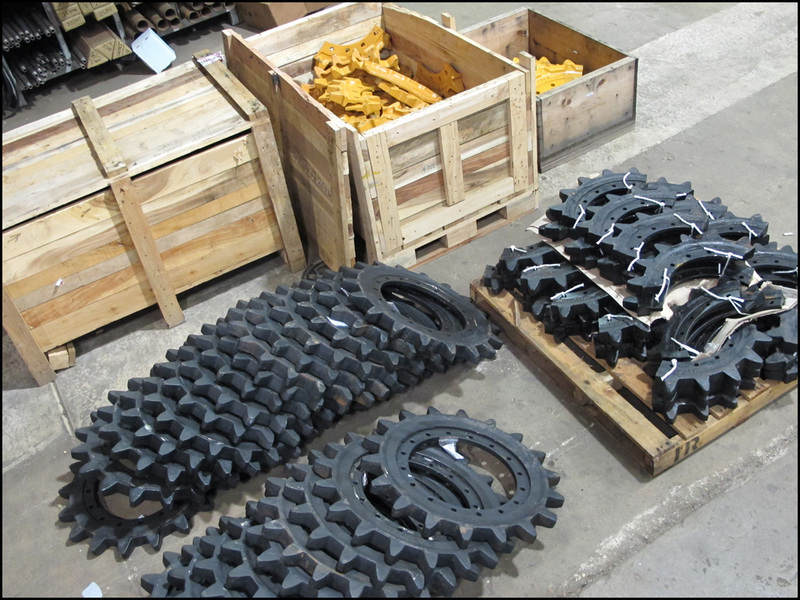 In addition to having tracks for sale, Rig Source stocks Morooka undercarriage parts such as: carrier rollers, top rollers, sprockets, tensions, rear idlers, hubs, floating seals, cross shafts, bushings, travel motors and most hard to find parts. Our goal is to keep your Morooka or IHI carrier running smoothly, so call today: 630-365-1649, with any questions.